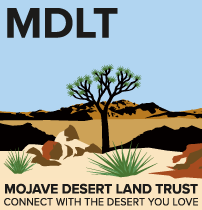 In a series of purchases this Spring, the Land Trust has acquired land within four wilderness areas across the Mojave Desert. 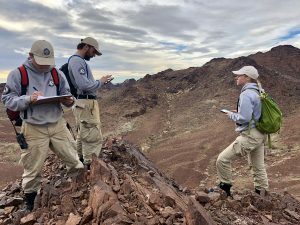 An AmeriCorps NCCC team is concluding a three-month service project with the Mojave Desert Land Trust, having helped restore 3,465 acres of wildlife habitat. 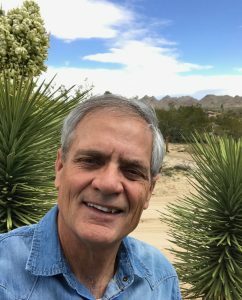 A leading Southern California conservationist has been appointed as the new executive director of the Mojave Desert Land Trust. 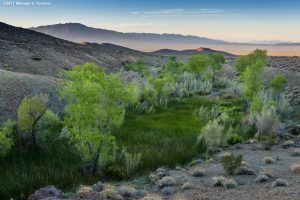 Geary Hund’s exemplary background ensures the Land Trust will deepen and expand its conservation mission at a time when Congress has backed greater connectivity and protection of the California desert. 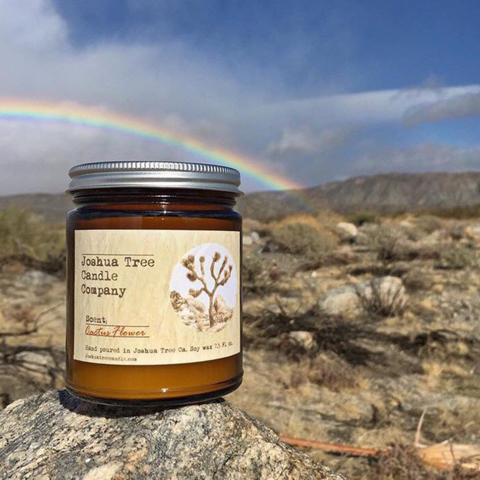 A 10-year journey to expand the northern boundary of Joshua Tree National Park was successfully completed on Tuesday following the presidential signing of the California Desert Protection and Recreation Act. The new boundary encompasses over 1,600 acres of pristine desert owned by the Mojave Desert Land Trust, which plans to donate these lands to the National Park Service. It has become clear that despite the efforts of local businesses and other volunteers to augment the law enforcement rangers considered essential during the shutdown, there is currently not enough manpower to prevent irreparable damage to the iconic Joshua trees the Park was named for as well as other Park resources. 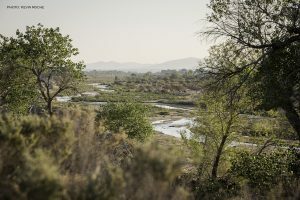 The 1,647-acre Palisades Ranch on the Mojave River has been permanently conserved as a haven for wildlife. In time, the land with over 39 protected wildlife species will also benefit nearby communities. 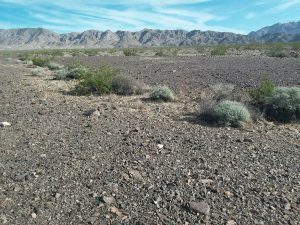 New peer-reviewed published research calls into question the environmental science underpinning the Cadiz Inc. groundwater extraction project in the Mojave Desert. 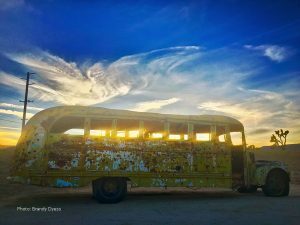 A new report indicates that the national monument designations in San Bernardino County are attracting more visitors and stand to generate greater turnover and job opportunities. 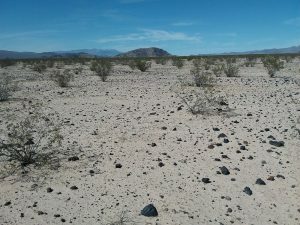 The report looks at Sand to Snow, Mojave Trails and Castle Mountains national monuments. Located next to Joshua Tree National Park and Mojave National Preserve, these national monuments help piece together federally protected public lands and offer further public access and recreational opportunities. 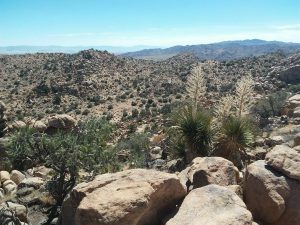 The Mojave Desert Land Trust has acquired 400 acres within the Mojave National Preserve. The purchase helps piece together public land within the preserve – the third largest national park unit in the lower 48 states. The acquisition of three separate parcels from a private family trust helps protect the integrity of the ecosystem, enhancing National Park Service management of natural resources. It also secures public access to public land, including sportsmen as Mojave National Preserve allows hunting.